Well,although we bring together free font collections time to time we decided to share a free font everyday and today’s free font Supply Mono is designed by Mathieu Desjardins. 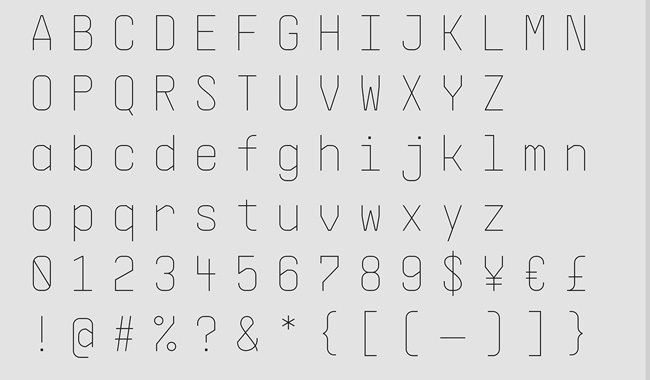 Supply Mono is a solid and versatile monospace typeface that was inspired by industrial design and architecture. Its precise curves and sharp angles makes this new font one for every designer’s toolbox. You can download the full font for free by clicking on the “Try It For Free” button.